Something’s happening to the faster side of dance music. Maybe it’s the hyperactive influence of juke’s chopped-up 808s, the embrace of dubstep’s half-time flow at a higher tempo orperhaps it’s simply the ongoing evolution of the mutation started by dBridge and the Autonomic podcasts. Whatever the origin, that spectrum of music between 160 and 170bpm is sounding utterly vital once again. Sam Binga has placed himself firmly at the centre of this new wave, with releases on some of dance music’s most respected underground labels – 50 Weapons, Exit and Critical. His sound spans the anthemic rowdiness of tracks like ‘AYO’ and ‘Lef Dem’, to the deeper explorations of his collaborations with Om Unit, and has attracted the attention of artists such as Zed Bias and CHVRCHES – who have both hit him up for remix work – and Kode9, who featured his tune ’11th’ with Addison Groove on his critically acclaimed Rinse CD. 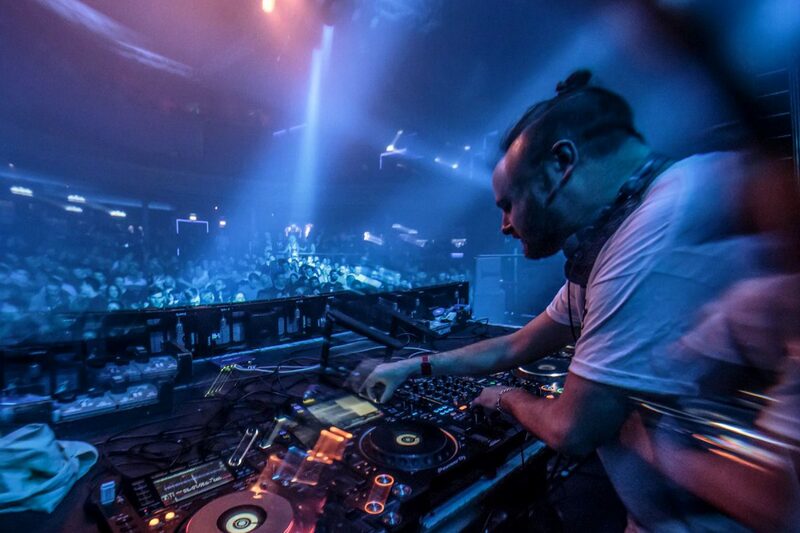 In the relatively short period of time since emerging onto the scene, Sam Binga has played clubs and festivals across the world, including regular turns at the world-famous Fabric in London, Outlook in Croatia, headline tours of Australia and New Zealand and a multiple month-long stints topping the bill at shows across the US and Canada. As a DJ, he has become known for his fearless style, blending juke and jungle with classic crunk and dancehall. His unreleased dubs, like the ‘Sambaata’ refix, or the ‘Crackney Parrot’ rebax, are still in huge demand from DJs such as Friction, Machinedrum and Alix Perez, while his EP with Fracture and Rider Shafique (of Young Echo fame) got love from forward-thinking cross-genre selectors such as Toddla T, The Heatwave, Murlo and Breakage. 2015 kicked off with two instantly sold out releases – the ‘Nuh Chat EP’ on Critical, and the self-released ‘TransAtlantic EP’ with Om Unit – and progressed to the release of his debut album ‘Wasted Days’. 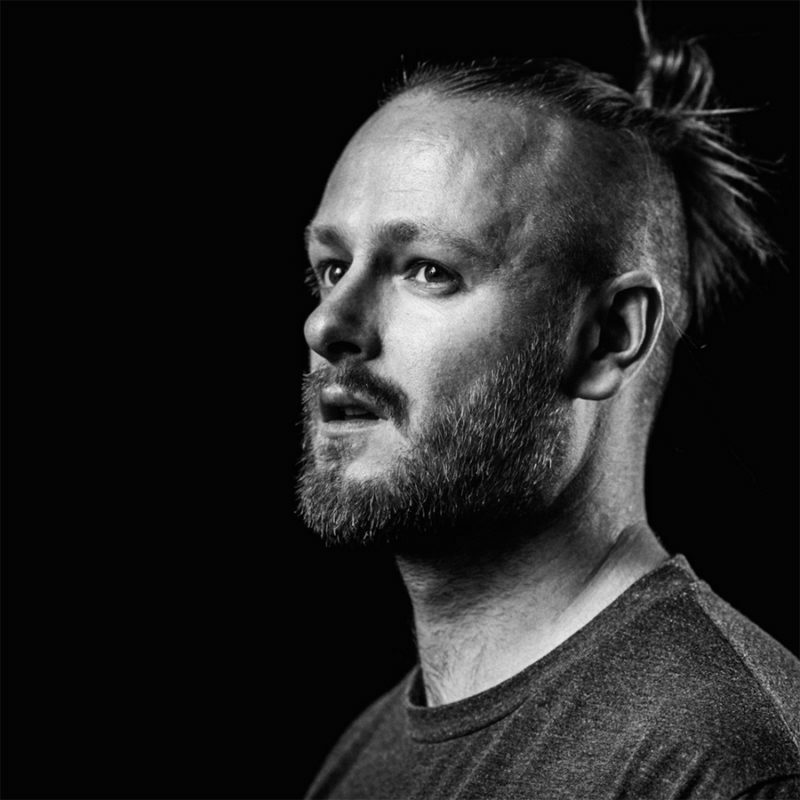 Since then, Sam Binga has been almost constantly on the road worldwide, but still managed to release number of groundbreaking records throughout 2016 – including the ‘For Those Who Like It Sweet’ EP with Chimpo, a limited 10″ ‘Binga vs Breakage’ project, and further instalments of the BUNIT series alongside Om Unit. 2017 see’s Binga up the levels once again – breaking the mould and teaming up with Rider Shafique to produce an all out Dancehall inspired EP for Critical entitled the ‘Champion EP’ – once again proving that Binga cannot be held down when it comes to his production output – this is some buy on site material! If you’re fully in the know, or if you pay attention to wider movements in the music world, you’ll realise that there’s some serious weight behind the Sam Binga name, with a musical history that covers pretty much the whole spectrum of underground dance music. But that’s not important right now: what’s important is that mix of dirty-south swagger, Chi-town footwork and UK pressure people like Sam Binga are bringing to the table. Fresh, weird and strictly fire on the dance floor.